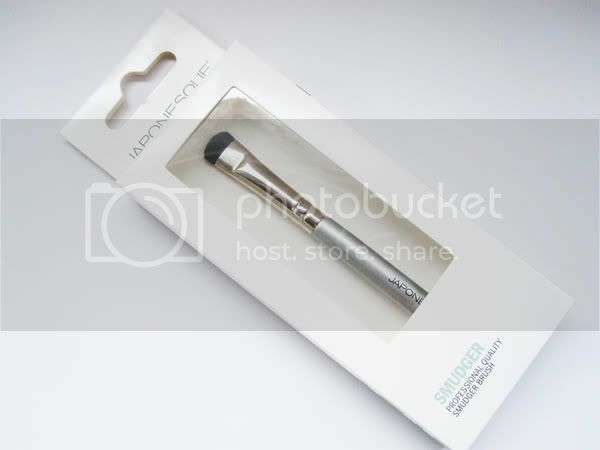 (1) Japonesque Smudger Brush, travel size - I was surprised that none of the beauty boxes I've received before now have had make-up brushes in them so this was a much welcomed addition that will be going straight into my make-up bag. 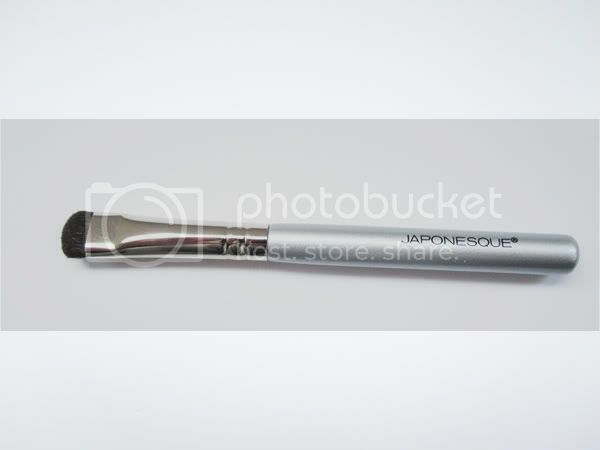 The dinky Japonesque smudger brush is very similar in design and shape to Ruby & Millie brushes, and the bristles on this are incredibly soft. 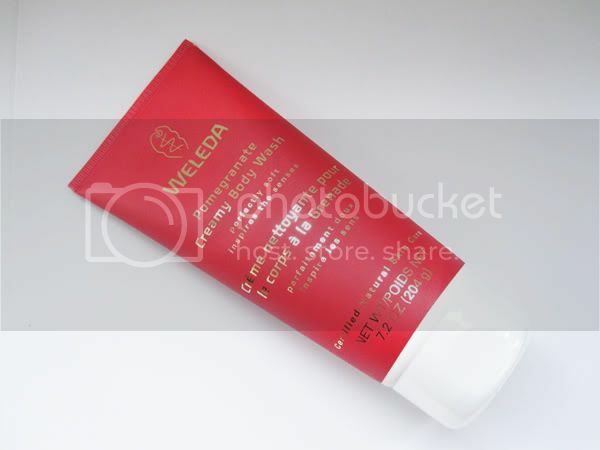 (2) Weleda Pomegranate Creamy Body Wash, full size 200ml - SO happy to receive this! I love, love, love Weleda's pomegranate body oil already and have no doubts that this will be equally luxurious to use. (3) KMS California Freeshape Quick Blow Dry Spray, travel size 30ml - this little spray apparently reduces blowdrying time by up to 50%. 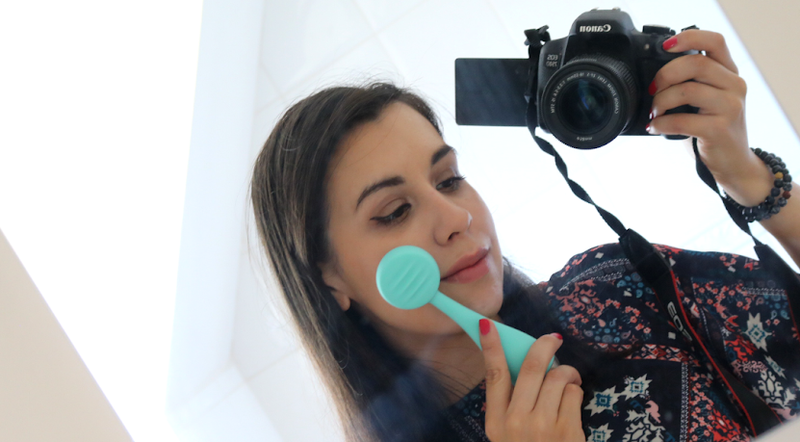 I don't blow dry my hair that often but can imagine this coming in handy when travelling. 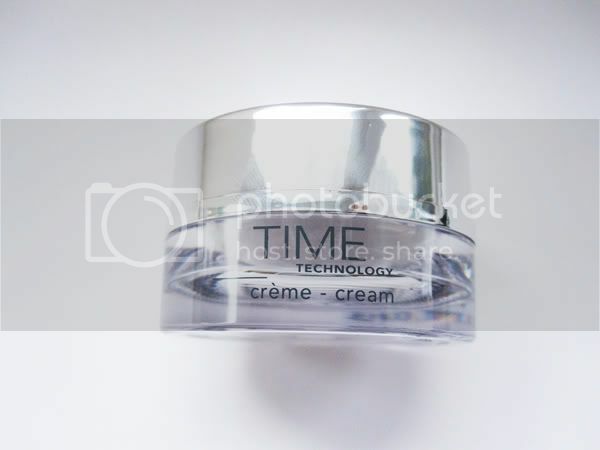 (4) Institut Esthederm Time Technology Cream, 10ml sample - I did inwardly groan a little when I saw this because I feel that there are constantly anti-aging creams in these boxes, but the description does say it can be used for skin of all ages so I will give it a go. Plus I like the sound of its 'light-reflecting' properties. 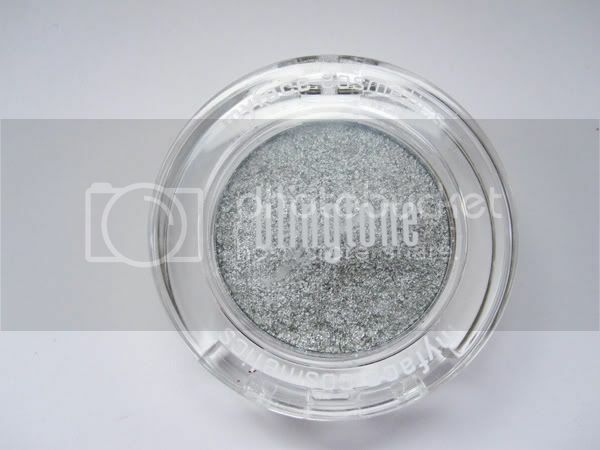 (5) MyFace Cosmetics Blingtone in Silver Screen - A majorly sparkly/glittery silver eyeshadow. 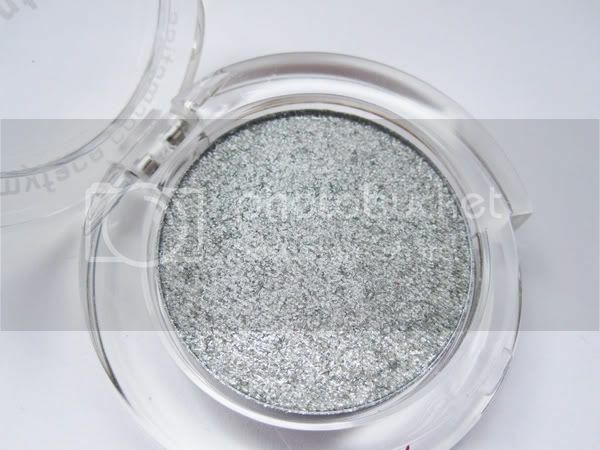 I have a lot of silver eyeshadows in palettes that I never use so my sister has nabbed this one. 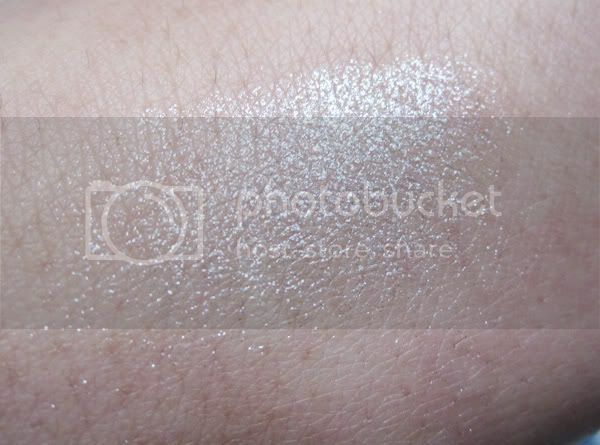 Before she did, I swatched a little on my hand (above) and it seems quite difficult to work with because it has some serious fallout. Might be something that is better when used wet perhaps? 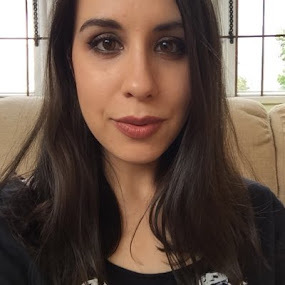 There was also a voucher for eyebrow threading from Benito Brow Bar that I promptly spilt camomile tea all over (oops!) but I don't think there's one of those near me anyway. Still a nice little extra though if you can get to one. Summary: All in all, a good box. Certainly not as 'Wow!' 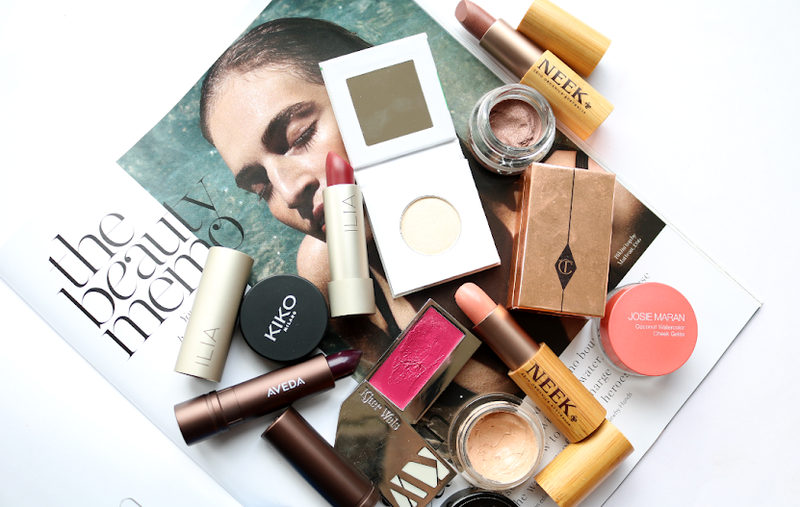 as the other December beauty boxes seem to have been, but a generally good box nonetheless with a great variety of products to try out. 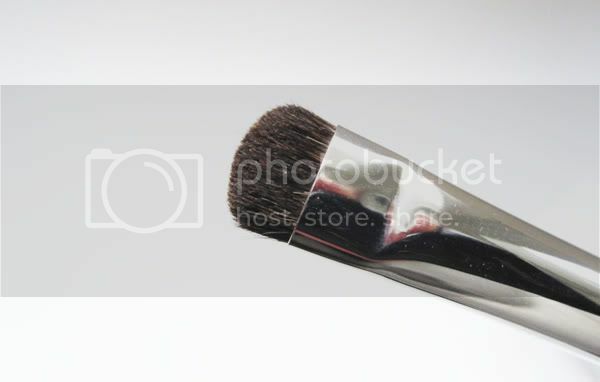 I like the look of the brush and the Weleda. A good box. This is the second time this week that I have heard about this. 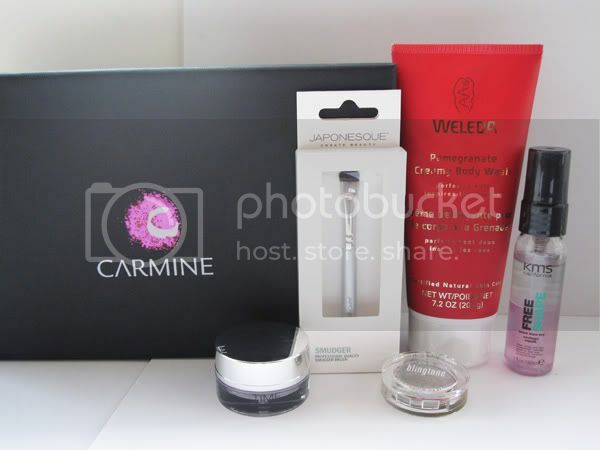 Are there other beauty boxes? Which one do you think is the best? Sounds quite cool!